The year 2017 saw the passing of major music legends. Members of both the Rock & Roll Hall of Fame and the Country Music Hall of Fame lost icons and a few stars who entertained us through classic television also passed away this year. While some battled an illness, we also lost some unexpectedly. But no matter how they passed, their music and their performances are their legacies which continue to touch us, inspire us and shape us. Look back at the legends we will miss but never forget. 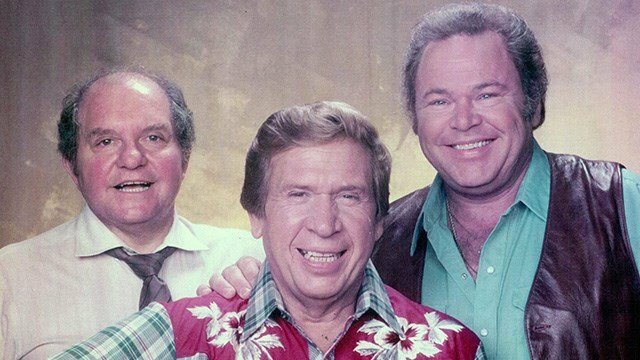 Sam Lovullo - The producer of the classic country television show, "Hee Haw," Lovullo died on Jan. 3, 2017 at the age of 88. The show, which began in 1969, became a No. 1 TV show and spanned over 600 episodes. 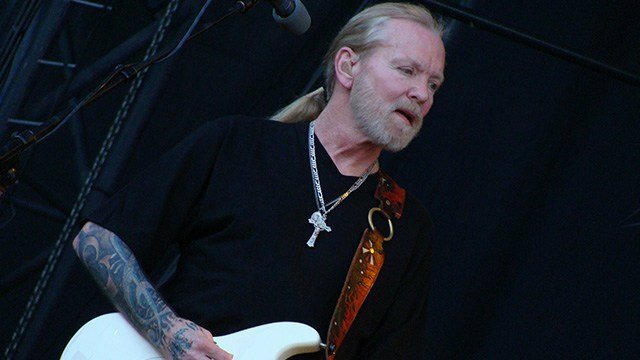 Gregg Allman - A founding member of Southern Rock group the Allman Brothers Band, Allman died on May 27, 2017 at the age of 69. The band, which included his brother Duane, secured their place in rock history with blues-infused hits like "Whipping Post," "Ramblin' Man," and "Midnight Rider." Duane Allman died in a motorcycle accident in 1971, but the band continued for another decade. Gregg Allman went on to have a lengthy solo career. The Allman Brothers Band was inducted into the Rock & Roll Hall of Fame in 1995. Glen Campbell - Country Music Hall of Fame member Glen Campbell died on August 8, 2017 in Nashville at the age of 81. The country singer known for hits, "Rhinestone Cowboy, " "Southern Nights" and "Gentle On My Mind" passed away after a very public battle with Alzheimer's disease. 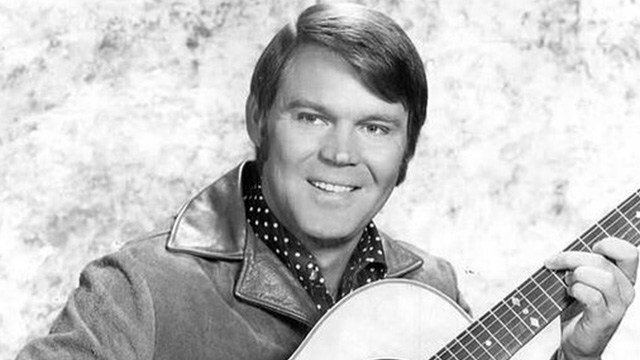 Remember the life and music of country music's Glen Campbell. Don Williams - Country music legend Don Williams passed away on September 8, 2017 after a brief illness. The Country Music Hall of Fame member was 78 years old. Fans will remember his distinctive voice on chart-topping songs from the 1970s like "Tulsa Time," "Love Me Over Again," "It Must Be Love," "Lord, I Hope This Day Is Good," and "Some Broken Hearts Never Mend." One of his biggest hits, "I Believe in You," was a crossover success in 1981. 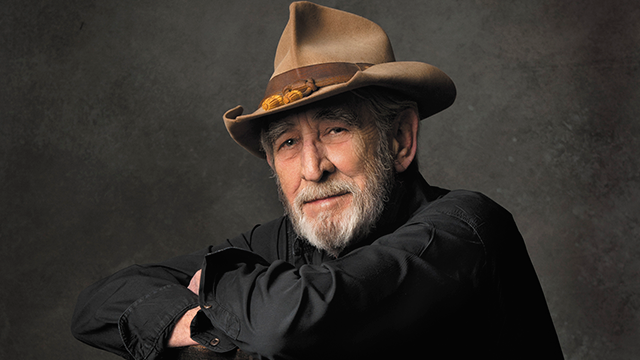 Look back at the life of Don Williams. 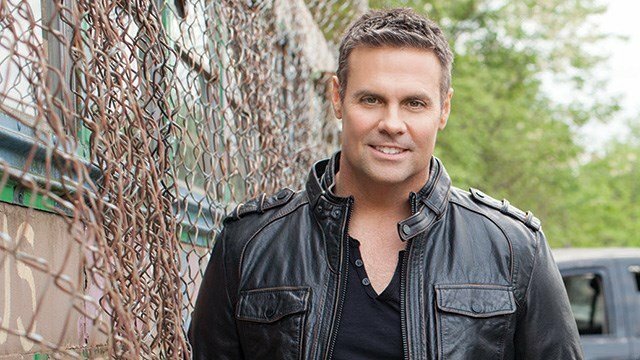 Troy Gentry - Fans of country music duo Montgomery Gentry were shocked on September 8, 2017 to hear of the death of Troy Gentry. The 50-year-old singer died in a helicopter crash in Medford, New Jersey hours before the duo was set to perform. The duo released their first album, Tattoos & Scars in 1999 and delivered a string of hits throughout the early 2000s including "Hillbilly Shoes," "My Town," "Gone" and "Something To Be Proud Of." Read more about the life of Troy Gentry. 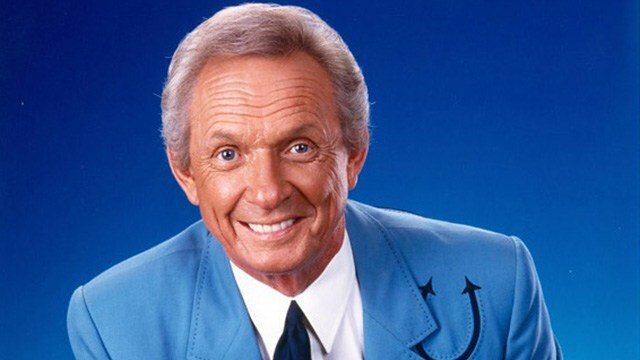 Mel Tillis - Country Music Hall of Fame member, Mel Tillis died November 19, 2017 at the Munroe Regional Medical Center in Ocala, Florida at the age of 85. A talented singer, songwriter, showman and actor, Tillis may best be known for his stutter - a lifetime speech impediment that became part of his act and endeared him to fans. Read more about Mel Tillis. 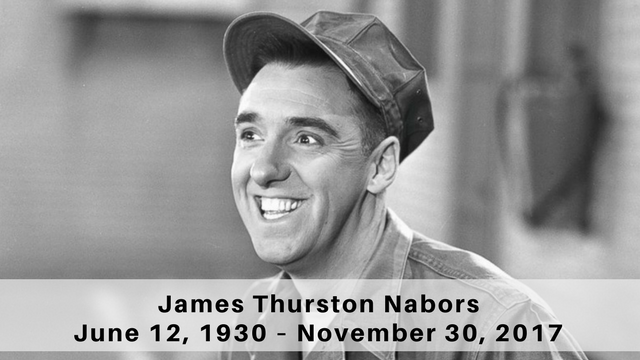 Jim Nabors - Longtime actor Jim Nabors, aka Gomer Pyle from TV fan favorite, "The Andy Griffith Show," passed away peacefully at his home in Hawaii on Niovember 30, 2017 at the age of 87. Friends and family said his health had been declining steadily over the past few years after a liver transplant in 1994.